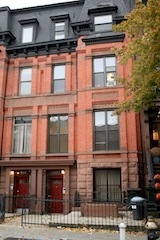 This town home is amoung a row of homes with some of the nicest facades in Park Slope. It is a great block to call your home. This spacious home is Built 19.5 X 42 with a 2 story extension! plaster walls, picture frame moldings, curved archways and original parquet floors. The Parlour level has very high ceilings. The Garden and Parlour levels can be combined to create a very spacious duplex! It can be used as is as a 4 family! Convert to a triplex with great garden level rental! 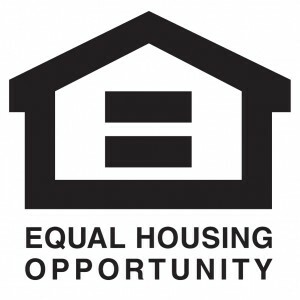 All options come with HIGH RENTAL INCOME!! Wonderful Yard with Southern Exposure! You could be growing your own veggies next summer! The building gets great light! Located above 7TH Avenue. It is steps to the train and a block and a half from PROSPECT PARK. OPEN HOUSE BY APPOINTMENT ONLY SUNDAY!